The Eco-tourism farm Gradisnik is part of the SINGLE TRAIL PARK JAMNICA. 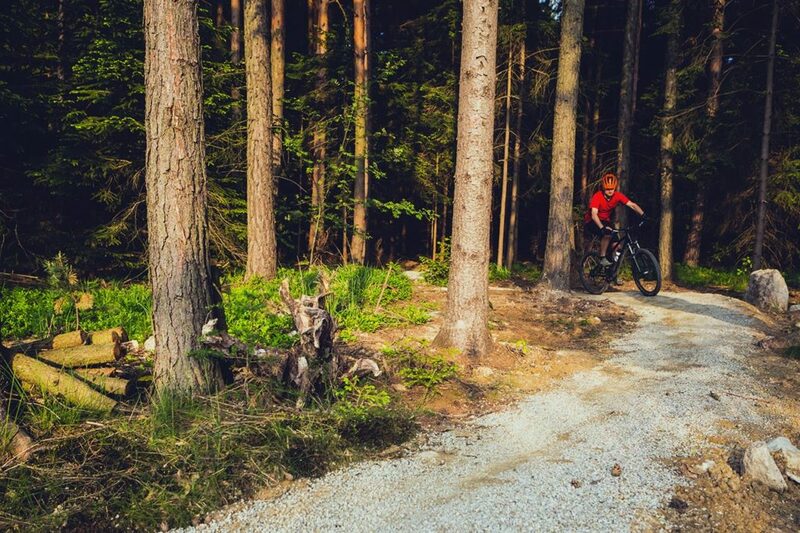 The nearby forests and meadows have many route options, where you can use adrenaline rides with enduro or “all mountain” wheels. You can choose between simple or more demanding trails, that wind up and down the valleys. 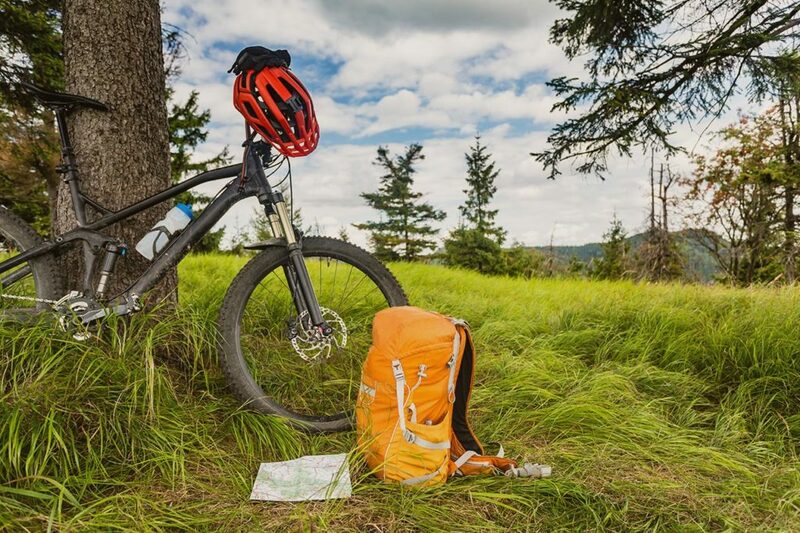 It is estimated, that more than 1000 km of cycling routes are available to the bikers here. The start of the cycling season in the park is in April and the end is in November, when the first snow falls. The use of cycling routes is at your own risk. During your stay at the Eco-tourism farm Gradisnik, you have the chance to go on a trip to the neighboring farms and peaks. Forest paths lead from us toward mount Strojna, where you can visit the church of St. Urh and the homestead of farm Janez. The tourist village Sentanel with the FARM MUSEUM DVORNIK, the birth house of Luka Kramolc (folk poet) and the church of St. Daniel, is also not far away from us. 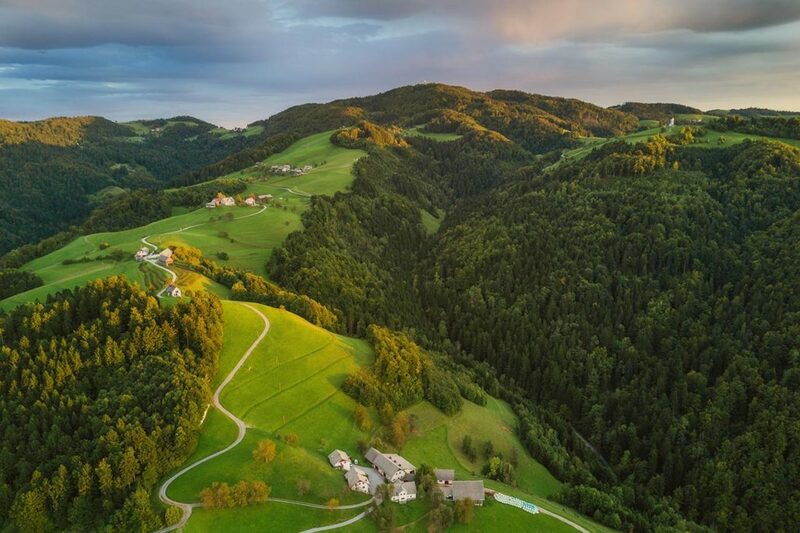 The proximity of the green border with Austria offers a great excursion to the peak Stebar, where you can enjoy the beautiful view to the Carinthian peaks, Pohorje range and the Austrian Alps. 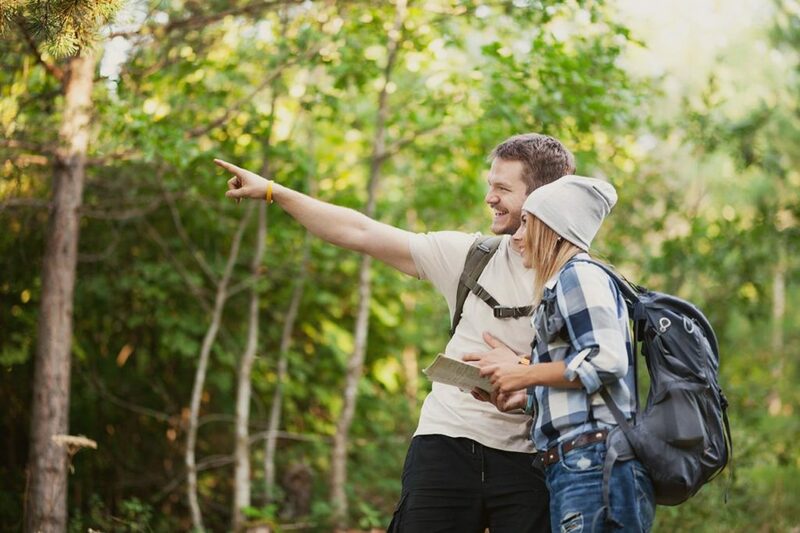 We want to keep the memory of the past alive, so we have arranged a hiking trail, where you can experience the pulse of the countryside mills. The only operating mill here is the POVH MILL, which lies at the lowest point along the way. 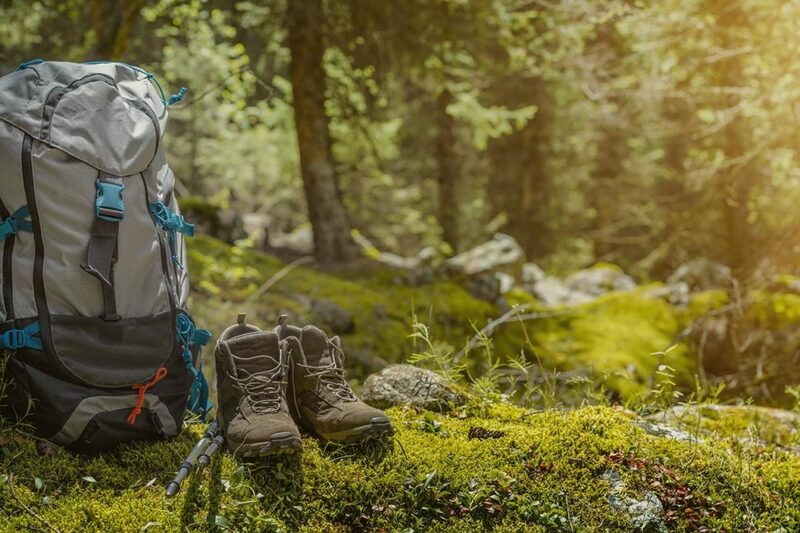 For hikers not too demanding 3 hours-route, and for those with more energy, a 5 hours long route along the soft woodland, will not leave you indifferent. 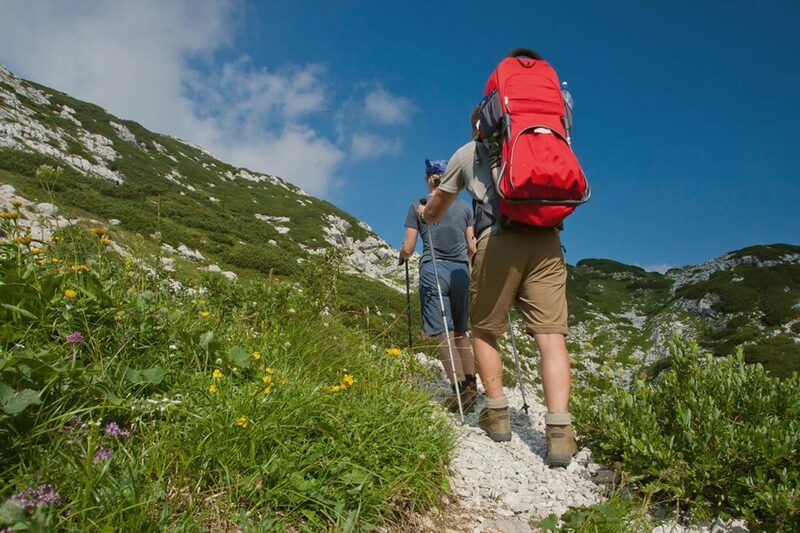 This time, leave a bag of rucksack at home – with the CARINTHIAN BINDLE on your shoulder you have everything you need for an unforgettable experience. 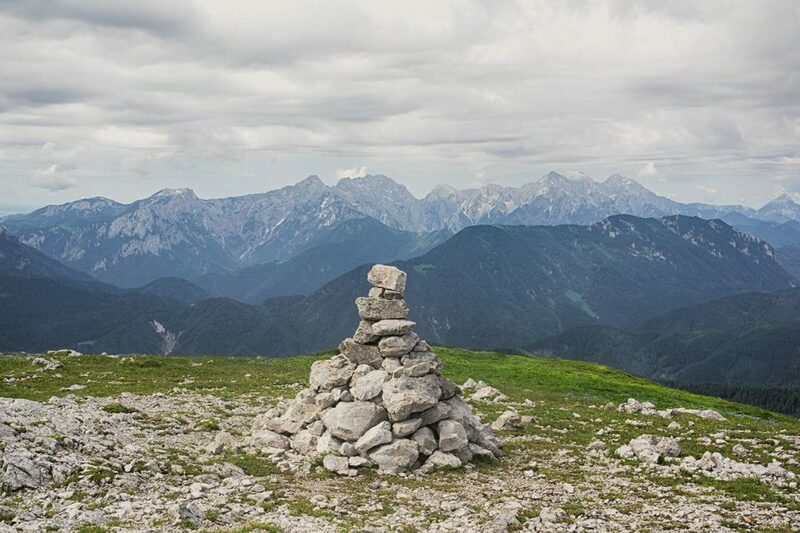 The surrounding peaks are calling for a day trip: Peca (2126m) is the most extensive mountain of the eastern mountain chain Karavanke, Mount Urslja (1696m) offers a wonderful view to the valleys below, Smrekovec (1569m) is a mountain of extinct volcanoes and mount Raduha (2062m) is the most eastern ridge of the Savinja Alps. 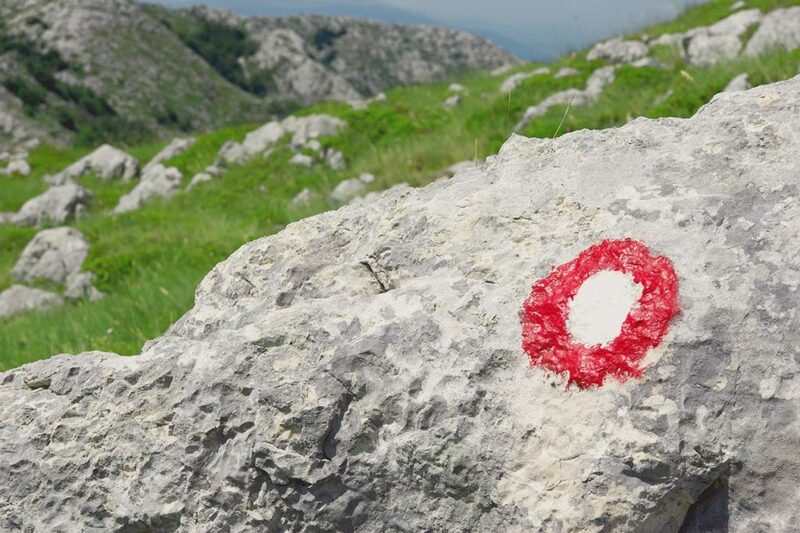 Some hints, what you can do in the valley: Tourist mine – Underground of mount Peca (Mezica), swimming pool in Ravne (open all year round), Carinthian Ironworks Museum in Ravne, Prezih house near Kotlje (Carinthian writer), lake Ivarcko, Olympic Museum in Crna and Karavanke Geopark in Eisenkappel in Austria (region Carinthia).